Congratulations! You've taken the first step towards a new smile. I know it probably took some courage to get this far. Sedation dentistry is the solution for thousands of people. Do yourself a favor and fill out the form below. You'll receive a coupon to get the process started. You deserve a healthy smile. You have nothing to lose. Don't risk another day of pain and aggravation. Fill out this form for your free coupon! Your information will not be shared. 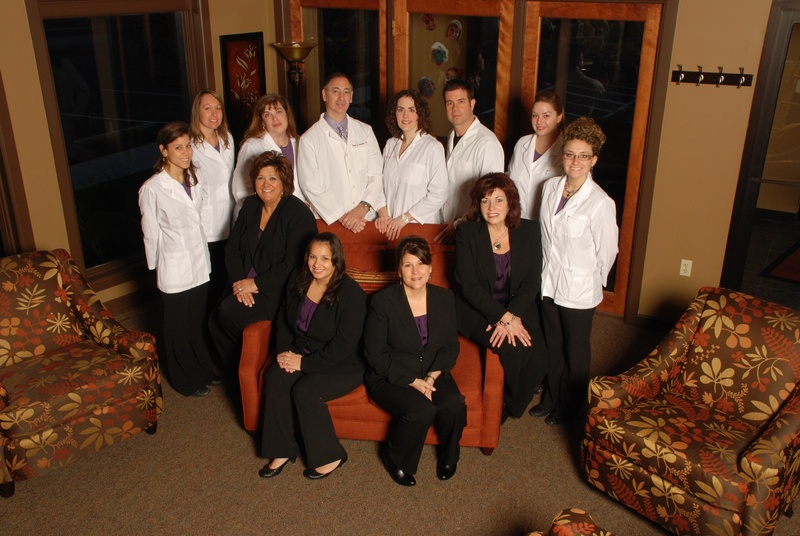 Our friendly dental family will pamper you!